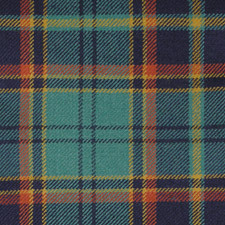 Tartan is an art form -- emotive and subjective. 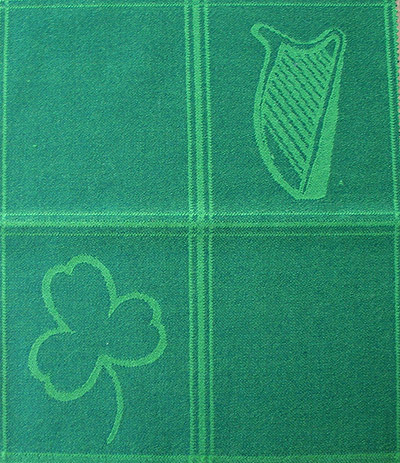 It has even been described as a three-dimensional sculpture in wool. 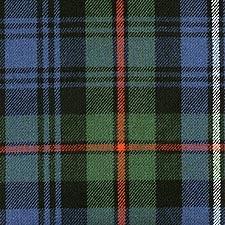 Gordon Teall of Teallach & Philip D. Smith, Jr. 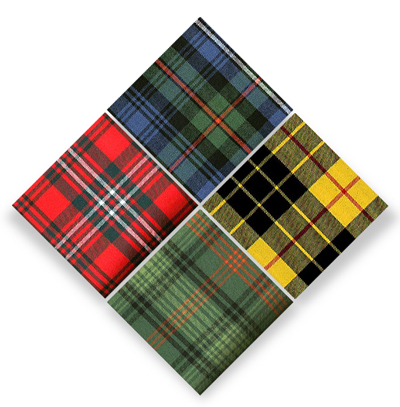 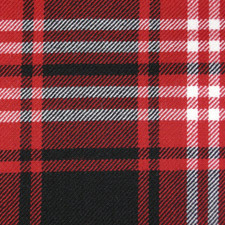 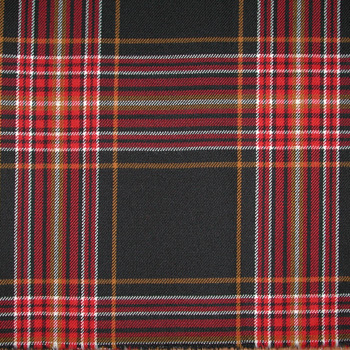 Learn the basics of Scottish Clan and Irish Tartan plaid designs.